How well have architects succeeded in building housing and what lessons can be learned from their triumphs and failures? The Housing Design Handbook will give you a complete understanding of what makes successful housing design. 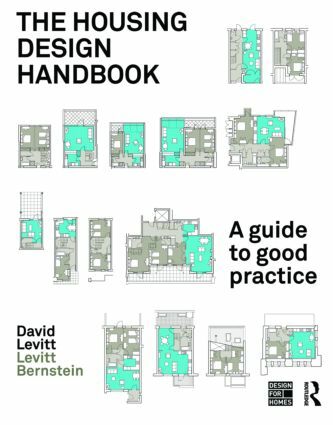 Through the analysis of work by Levitt Bernstein and a wide range of other UK practices, it illustrates good design principles and accumulates a wealth of knowledge in a readily accessible format for the first time. more recent examples which explore why certain social groupings are more resistant to design innovation than others and why there has been such an architectural breakthrough in market led, higher density urban living. David Levitt examines the ideas behind the schemes and assesses how successful and sustainable those ideas have proved, making this an essential reference for professionals and students practicing and studying the design and commissioning of housing.